Marty will do anything to save his new friend Shiloh. 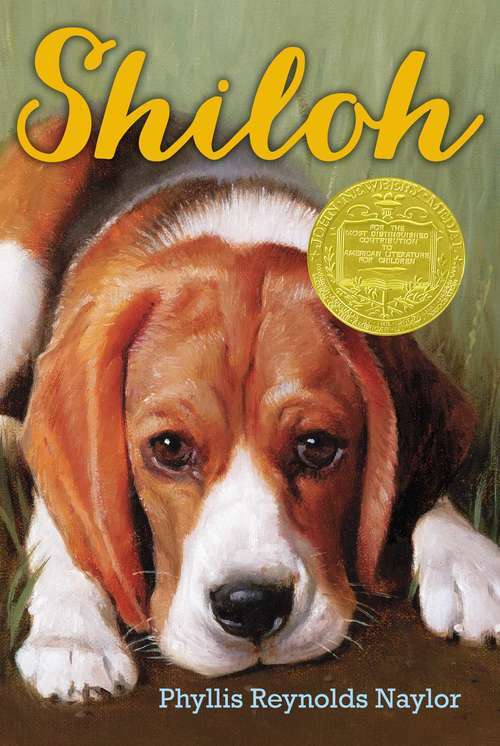 When Marty Preston comes across a young beagle in the hills behind his home, it's love at first sight -- and also big trouble. It turns out the dog, which Marty names Shiloh, belongs to Judd Travers, who drinks too much and has a gun -- and abuses his dogs. So when Shiloh runs away from Judd to Marty, Marty just has to hide him and protect him from Judd. But Marty's secret becomes too big for him to keep to himself, and it exposes his entire family to Judd's anger. How far will Marty have to go to make Shiloh his?